Peter John Kreeft (born 1937) is a professor of philosophy at Boston College and The King's College. He is the author of numerous books as well as a popular writer of Christian philosophy,theology and apologetics. He also formulated, together with Ronald K. Tacelli, SJ, "Twenty Arguments for the Existence of God". Kreeft took his A.B. at Calvin College (1959) and an M.A. at Fordham University (1961). In the same university he completed his doctoral studies in 1965. He briefly did post-graduate studies at Yale University. Kreeft has received several honors for achievements in philosophical reasoning. Kreeft joined the philosophy faculty of the Department of Philosophy of Boston College in 1965. His intellectual reputation stems from his strengths in debating and summarizing the philosophical arguments of the major Western philosophers. He has debated several academics in issues related to God's existence. Shortly after he began teaching at Boston College he was challenged to a debate on the existence of God between himself and Paul Breines, an atheist and history professor. 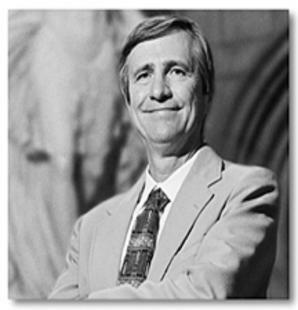 Kreeft later used many of the arguments in this debate to create the Handbook of Christian Apologetics with then undergraduate student Ronald K. Tacelli, S.J..